I am a person who likes to draw. No much more simple or complicated. For my age, I am frowned upon, and I do understand that I can improve. I work with MS Paint and pencils. Though having some experience with paints, I do not prefer them. 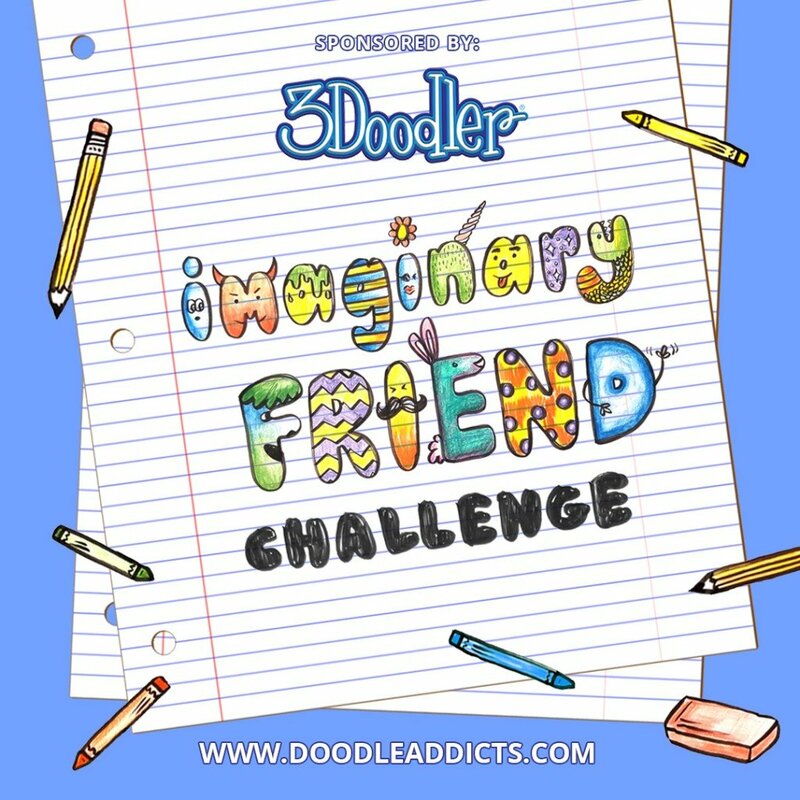 I am a doodle addict because everywhere I go, I find inspiration, and I jot it down, and work on it later. And that's why I'm an artist. Alistair Barclay has not set any favorites.